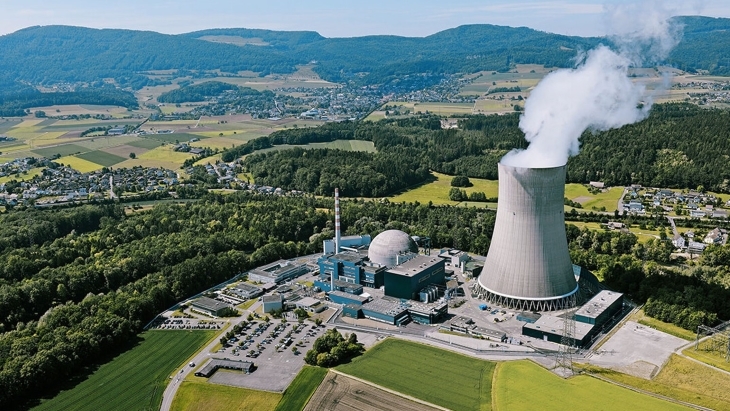 Swiss utility BKW has been issued with a decommissioning order for the Mühleberg nuclear power plant, which is scheduled to permanently shut down at the end of 2019. 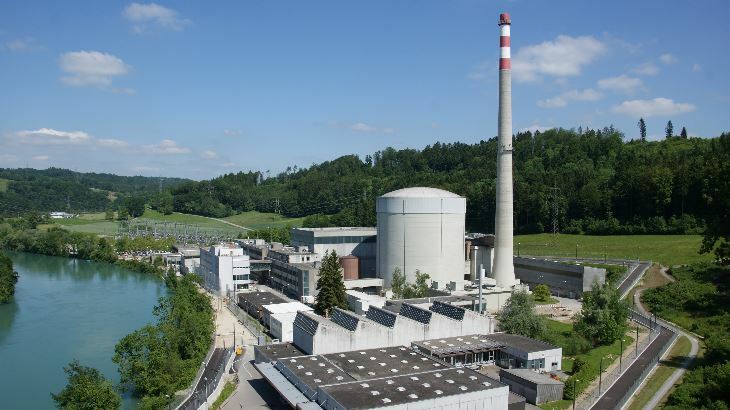 Swiss utility Axpo has received regulatory approval to bring unit 1 of the Beznau nuclear power plant (KKB) back into service this month after evidence it submitted last December proved aluminium oxide inclusions in the reactor pressure vessel do not affect the unit's safety. A small number of fuel rods supplied to reactors in France and Switzerland have been affected by quality control issues. EDF Group said today that Areva had notified it of quality control deviations on certain rods, which meant the supplier was unable to demonstrate that quality control to substantiate that the leak tightness of those rods had been properly performed. Parties to the Joint Convention on the Safety of Spent Fuel Management and on the Safety of Radioactive Waste Management - known as the Joint Convention - have submitted national reports detailing the steps they are taking to meet their commitments under the convention ahead of next year's review meeting. Sweden's submission reflects a particularly intensive licensing phase for its used fuel management programme. The UK may, like Switzerland, have to accept limited influence in EU energy policy post Brexit, Jean-Christophe Füeg, head of international energy affairs at the Swiss Federal Office of Energy, told British parliamentarians last week. 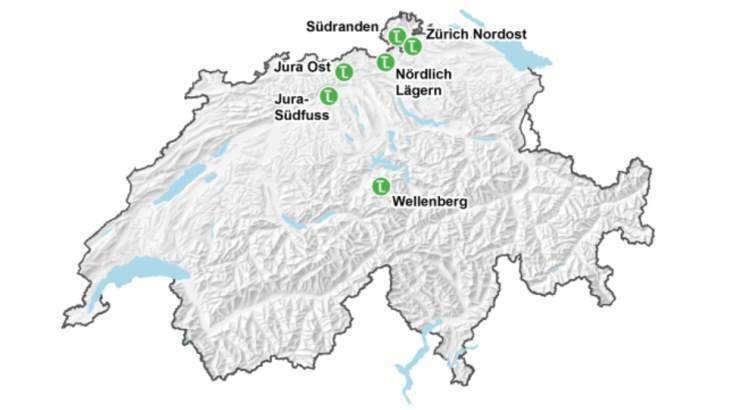 SFOE is part of Switzerland's Department of the Environment, Transport, Energy and Communications. Switzerland voted in a referendum yesterday to approve a revision to the country's energy policy that promotes the use of renewable energy sources and energy conservation. The revised Federal Energy Act also prohibits the construction of new nuclear power plants.